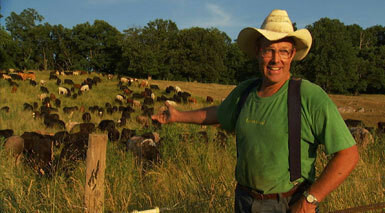 Joel Salatin is a third generation family farmer working his land in Virginia’s Shenandoah Valley with his wife, Teresa, son Daniel, daughter Rachel and their families. The Salatin Polyface Farm, an organic grass-fed farm, services more than 3,000 families, 10 retail outlets and 50 restaurants through on-farm sales and metropolitan buying clubs. 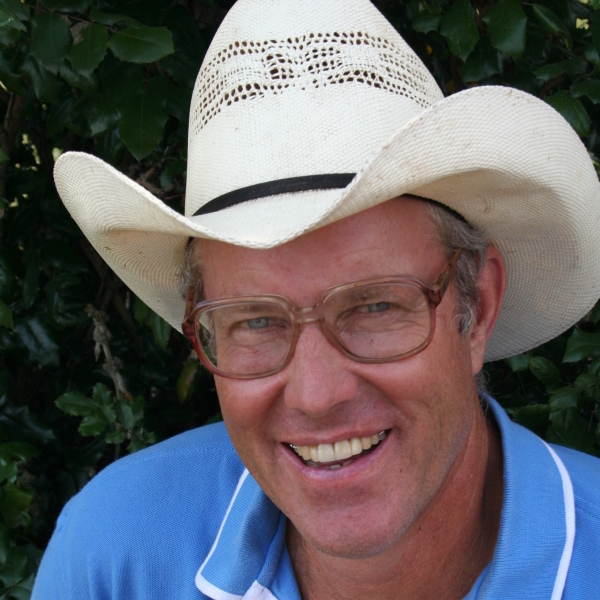 Joel Salatin writes extensively in magazines such as Stockman Grass Farmer, Acres USA, and American Agriculture. Visit Joel online at Polyface Farm.